Sick and tired of spending over $30 on designer mascara at the beauty counter at Saks Fifth Avenue? Say no more. Just because it's a drugstore product doesn't mean it's not just as good, or even better, than a Lancome mascara. 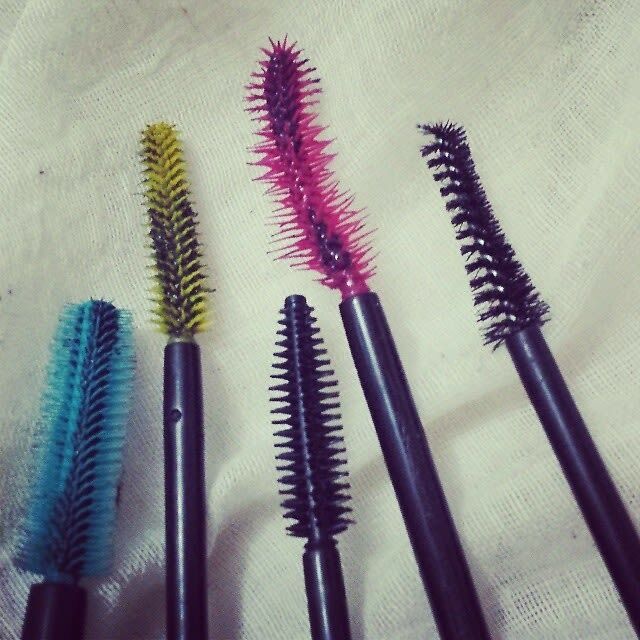 Hit up your local Duane Reade or CVS and try one of our 7 favorite drugstore mascaras!